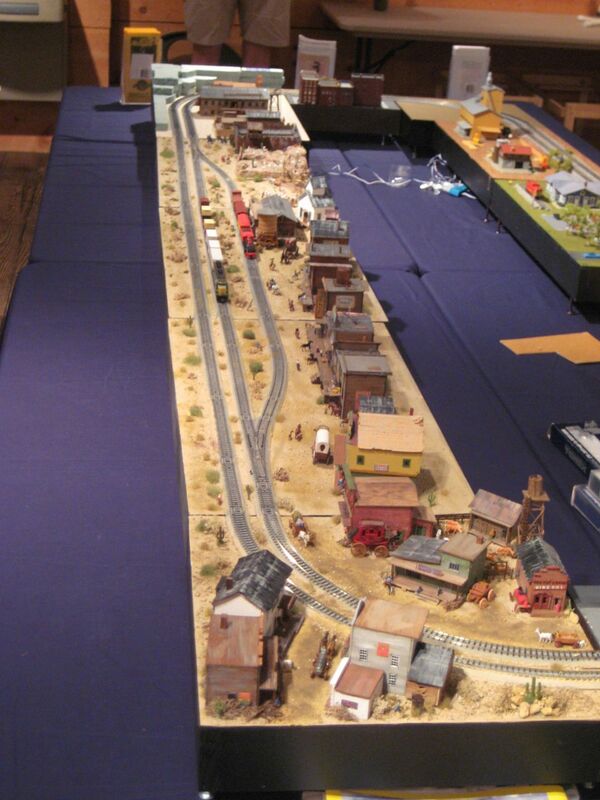 Description: This set of modules depicts the Old West from Texas to California to North Dakota from the early to late 1800s. It includes10 modules, a few of which can be used independently. 06 - Primeros Anos "Early Years"